The ultimate relaxation package for stressed-out individuals in dire need of some 'me time'. 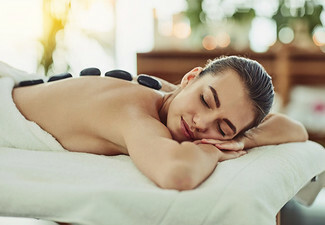 This package includes a one-hour full body massage to fully unwind, experience an aromatic mist spray to create ambience, in a room with calming music to get all of your worries melting away. The 30-minute facial includes a full consultation followed by cleansing, exfoliating and a massage to freshen up dry, dull complexions. Go it alone, give it as a gift or bring a friend or family member along for some quality relaxing time. 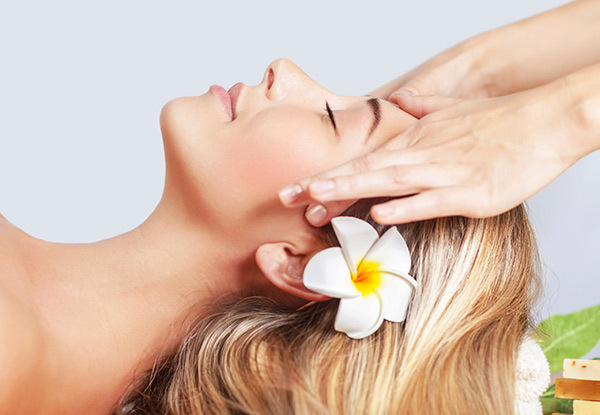 Grab a 90-minute pamper package from Daxa's Beauty & Spa. 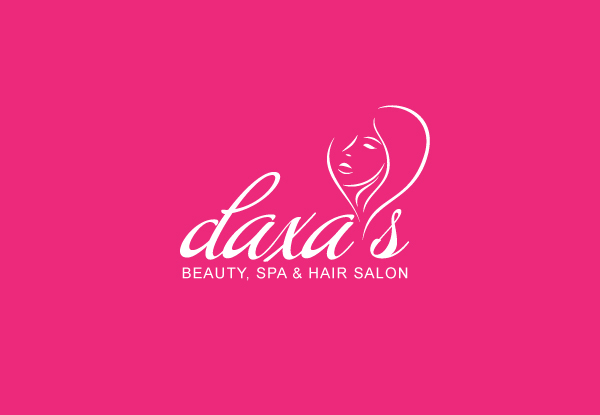 Operating for over 10 years, Daxa's Beauty Parlour and Hair Salon is a local gem here to cater to all your beauty needs. With over 25 years of experience in the field, Daxa is passionate about helping you to look and feel your best. Only the very best organic products are used to ensure the health of your skin. Whether you want to improve your confidence in public by tending to your pesky blemishes, or you just feel like a boost with a rejuvenation treatment, Daxa’s beauty salon can help you. Bookings essential. Subject to availability. Valid for option stipulated on coupon only. The two-person option must take place at the same time. 24-hour cancellation or coupon is void. Must be used in 1 visit. Please arrive five minutes prior to your appointment. Not valid on public holidays. No refunds unless required by law. No cashback. Not to be used with any other offer.